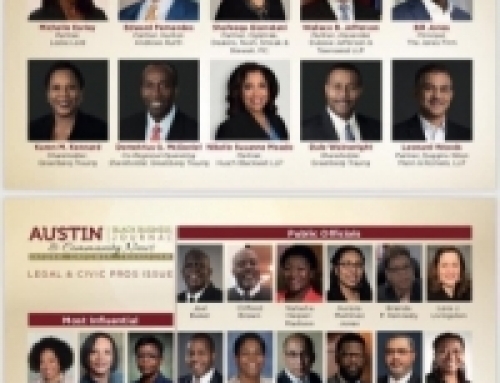 Congratulations to Town Lake Chapter member Veronica Jordan-Matlock and the other members of the Leadership Austin Class of 2019. 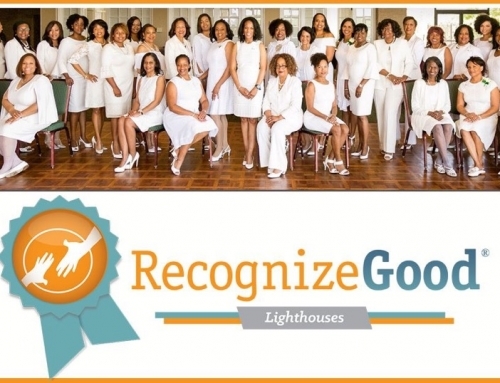 The distinguished group of community leaders represents diverse spheres of interest and influence. Through participation in the flagship program of Leadership Austin, they will meet monthly around the city to explore regional issues, hone leadership skills, forge new relationships and improve our community. Joining her ideas, expertise, and energy with those of other civically engaged Austinites is bound to ignite transformative collaborations. 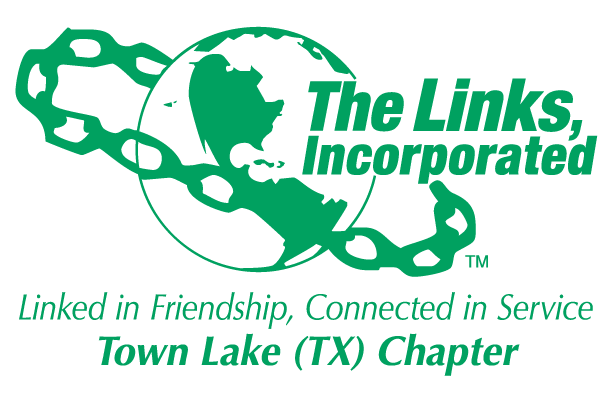 The Town Lake Chapter of The Links, Incorporated has a long history of Leadership Austin involvement. 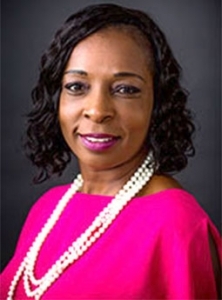 Town Lake Chapter member Toya Bell is the outgoing chair of the Leadership Austin board and is a graduate of the Essential program. 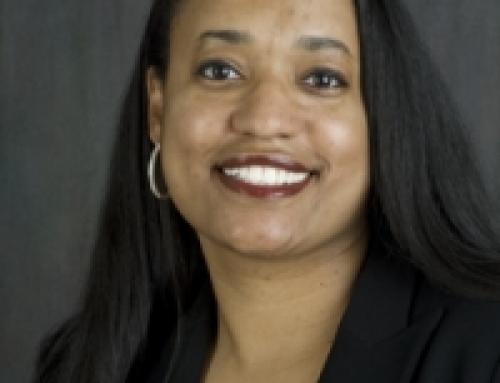 Other Essential program graduates include Simone Talma Flowers, Wanda Nelson, Cassondra Taylor, Gerry Tucker, and Keffrelyn Brown. 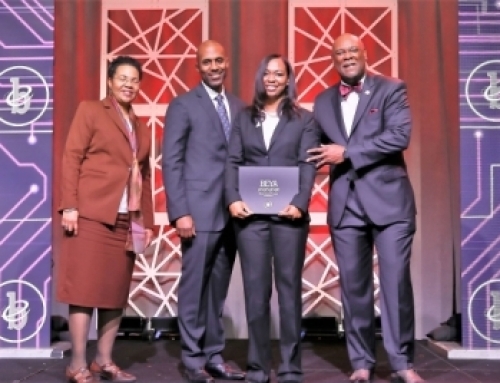 Joya Hayes participated in Leadership Austin’s Emerge program and Maya Smart participated in its Experience program.